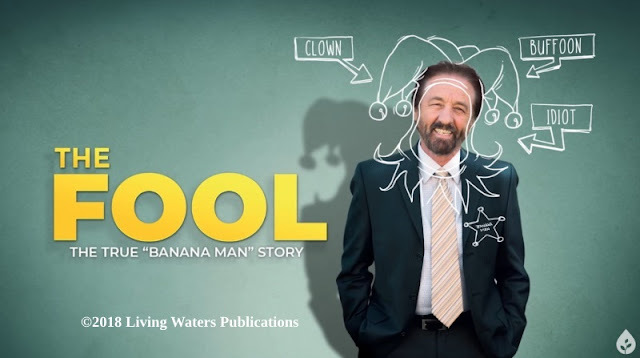 It's been sarcastically said that Christians believe in something even though you know it isn't true, which is a straw man definition of biblical faith. If you study on it, however, that same definition may rightly be used for evolutionary cosmologists. They have a whole heap of blind faith. Image credit: NASA / WMAP Science Team modified with Clker clipart. Use (or abuse) does not imply endorsement by anyone for anything anywhere around these parts. One of the most famous ghosts of space is dark matter. It hasn't been detected, but secularist Big Bang cosmogony requires its existence. "Evidence" has been presented, but that is based on materialistic presuppositions, inferences, and ignoring other possible explanations for what is observed. 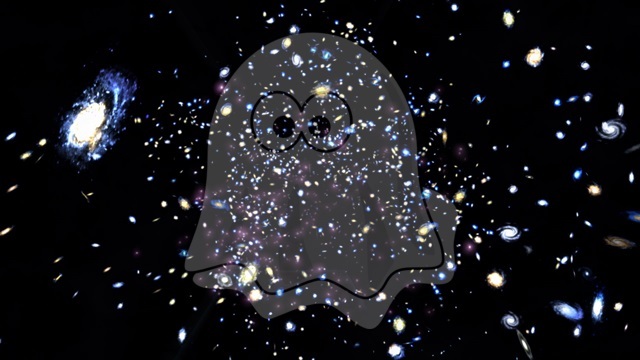 Another ghost is antimatter. This, too, is elusive, so some scientists are trying to get help from recalcitrant neutrinos. The irrelevant thesis fallacy was invoked: "It could all have been so different. When matter first formed in the universe, our current theories suggest that it should have been accompanied by an equal amount of antimatter – a conclusion we know must be wrong, because we wouldn’t be here if it were true." (Yes, someone really said that, explaining nothing. Odd how we keep seeing examples of sciencey folks who don't seem to have met up with logic.) A third ghost gets a brief mention, the missing magnetic monopoles. They sure do go to a lot of effort to deny that the universe was spectacularly created, and to deny evidence that it was created recently. To get in the spirit of the thing and finish reading, click on "Dark Matter: Now You See It, Now You Don’t".